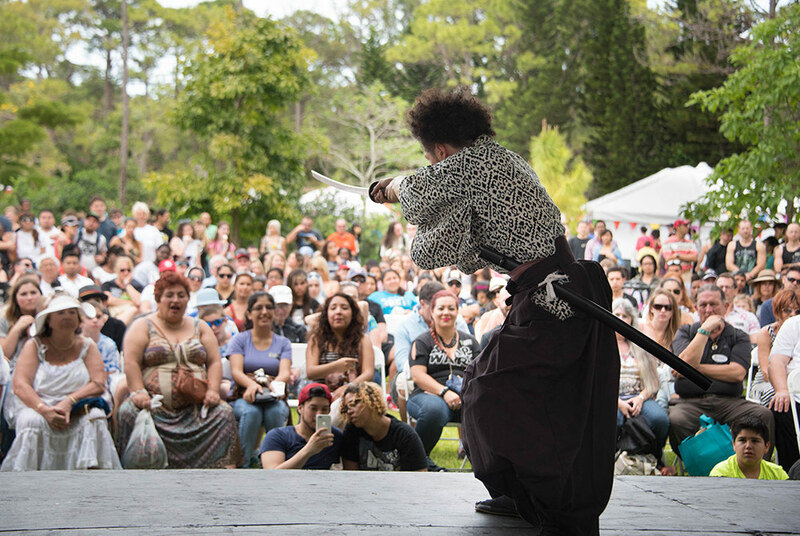 Join us for our one-of-a-kind springtime celebration, the 40th annual Hatsume Fair on April 6 and 7 from 10am – 5pm at the Morikami Museum and Japanese Gardens in Delray Beach. Our largest annual event features two full days of non-stop family fun that everyone can enjoy. Experience taiko drumming, costume contests, live art, martial arts demonstrations, children’s activities, Japanese crafts, games, delicious food and more!